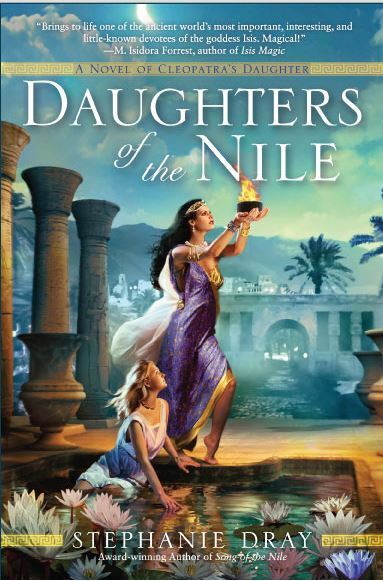 There’s never enough fiction set in Egypt-of-the-past for me but this week happily brings a new release from Stephanie Dray => DAUGHTERS OF THE NILE (info below). Her novels are historical, based on real people and deal with Egypt in the time of Rome and Cleopatra (all of which I love to read about). 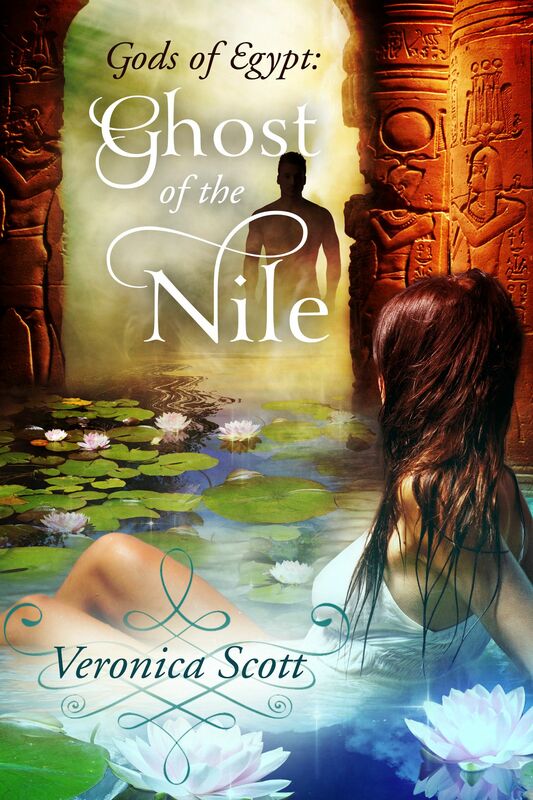 As a writer myself, I’m drawn to travel another 1500-2000 years or so further back in time for the setting of my own Ancient Egyptian paranormal romance novels. When my first book set in Ancient Egypt was in prepublication, the working title was SONG OF THE NILE. 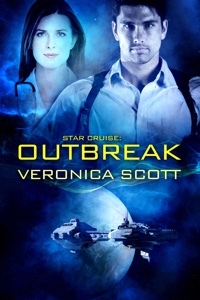 I actually have preliminary cover artwork from Carina Press with that title. Then of course Stephanie released a novel with that very same title LOL, a few months before mine was due to be available. She definitely had “Song of the Nile” locked up first, no question! After her book was published, my story was retitled by Carina as PRIESTESS OF THE NILE to avoid confusion for its debut, which I love and which worked perfectly for my story. 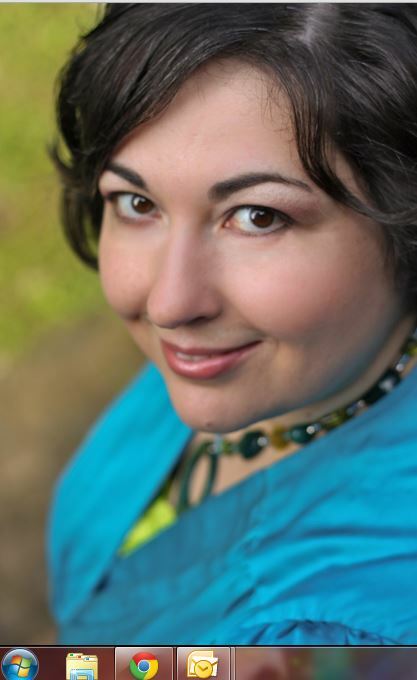 Stephanie kindly invited me to be a guest on her blog in 2012 after my book was released and I wrote about Pharaoh’s zoo… so I’m happy to be able to have this post about her latest novel on my blog today. From critically acclaimed historical fantasy author, Stephanie Dray comes the long-awaited new tale based on the true story of Cleopatra’s daughter. Below me, six black Egyptian cobras dance on their tails, swaying. I watch their scaled hoods spread wide like the uraeus on the crown of Egypt. Even from this height, I’m paralyzed by the sight of the asps, their forked tongues flickering out between deadly fangs. I don’t notice that I’m gripping the balustrade until my knuckles have gone white, all my effort concentrated upon not swooning and falling to my death. The story the world tells of my mother’s suicide is that she cheated the emperor of his conquest by plunging her hand into a basket where a venomous serpent lay in wait. A legend only, some say, for the serpent was never found. But I was there. I brought her that basket. She was the one bitten but the poison lingers in my blood to this day. I can still remember the scent of figs in my nostrils, lush and sweet. The dark god Anubis was embroidered into the woven reeds of the basket, the weight of death heavy in my arms. I can still see my mother reach her hand into that basket, surrendering her life so that her children might go on without her. And I have gone on without her. I have survived too much to be terrorized by the emperor’s agents or whoever else is responsible for this. *VS sez: I can SO relate to that!!! Recently added these two 1890’s era photographs to my collection of Egyptiana items. 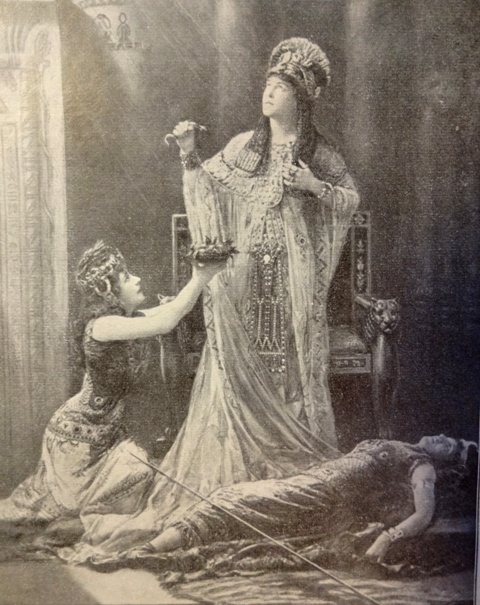 The photos depict famous actresses Lily Langtry and Sarah Bernhardt in their respective poses and costumes as Cleopatra. I was fascinated…I think these ladies are wearing a lot more layers of clothing than the actual Cleopatra probably had on in the hot weather in the land of the Pharaohs LOL. Lily Langtry was talked into becoming an actress by Oscar Wilde and of course for a time she was the mistress of the Prince of Wales Albert Edward (later Edward VII). There seemed to be quite a few members of the nobility and the extremely wealthy gentlemen in her timeline. She was very involved in thoroughbred horse racing, owned a winery, may have been the inspiration for a character in Sherlock Holmes – in short, besides her acting, she led a most fascinating life! 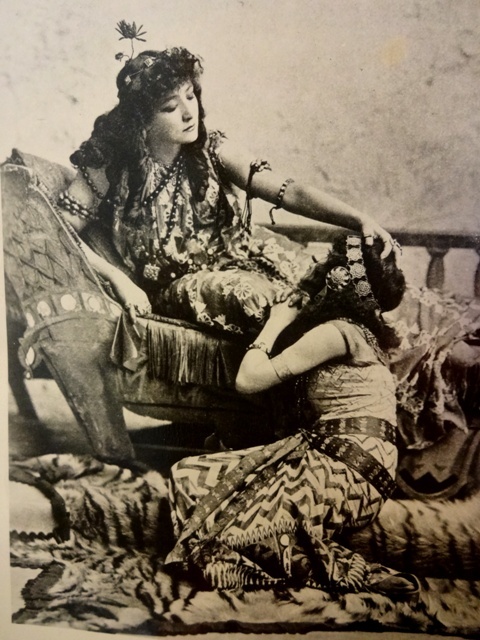 Sarah Bernhardt (photo below, R) was known as “The Divine Sarah” and she too has princes and nobles in her timeline, as well as artists and inventors. 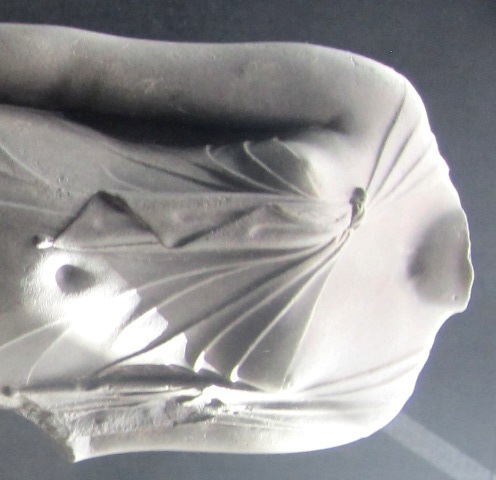 She took up painting and sculpting herself in later years. She appeared in a motion picture in 1900 and went on to star in a few more movies during the early years of Hollywood. She lost her right leg as the result of an injury suffered onstage but continued to perform for the rest of her life and for the most part refused to wear a prosthetic limb. I’m sure she too was never boring! Lily and Sarah were of course performing the Shakespeare play Antony and Cleopatra, not doing a big screen sword and sandal epic like Elizabeth Taylor in more modern time. And here are two statues from the Cleopatra Exhibit I attended last year, which were recovered from the sunken city of Heracleion and are believed to be from Cleopatra’s time. 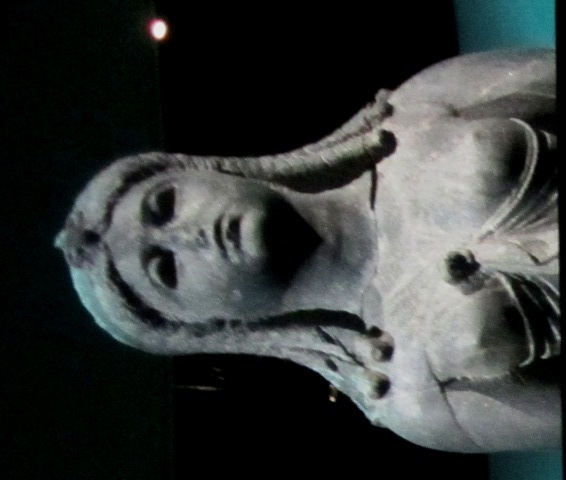 The curators of the Exhibit suggested that the second statue may have been Cleopatra herself, but what they based that upon, I have no idea.